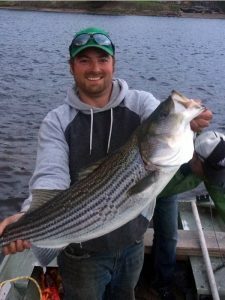 Miramichi River Striped Bass fishing. 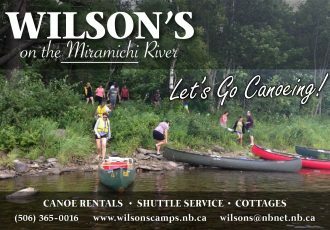 Brought to you by Wilson’s Sporting Camps for quality guide service , world class accommodations and packages that include all your meals or housekeeping units where you are able to cook for yourself. 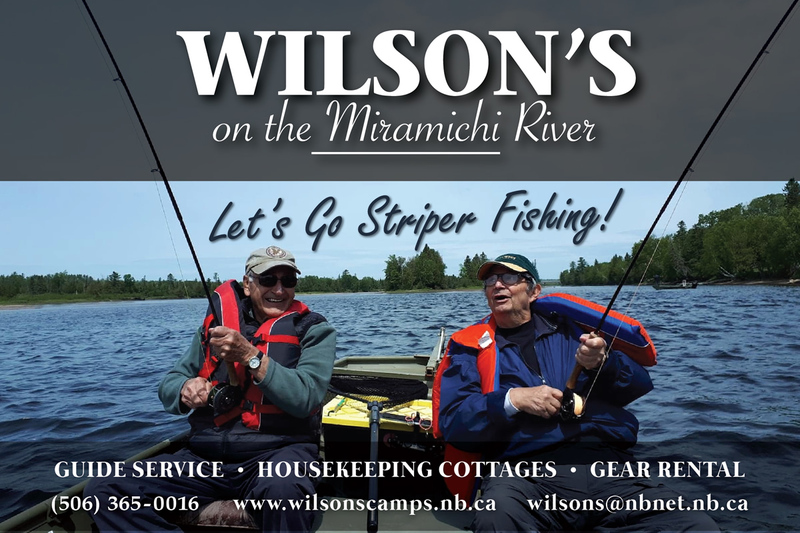 With the Striper population exploding ( 1.4 million ) in the estuary areas of the Miramichi River combined with Wilson’s 163 years of guiding experience you are in for an amazing fishing experience. 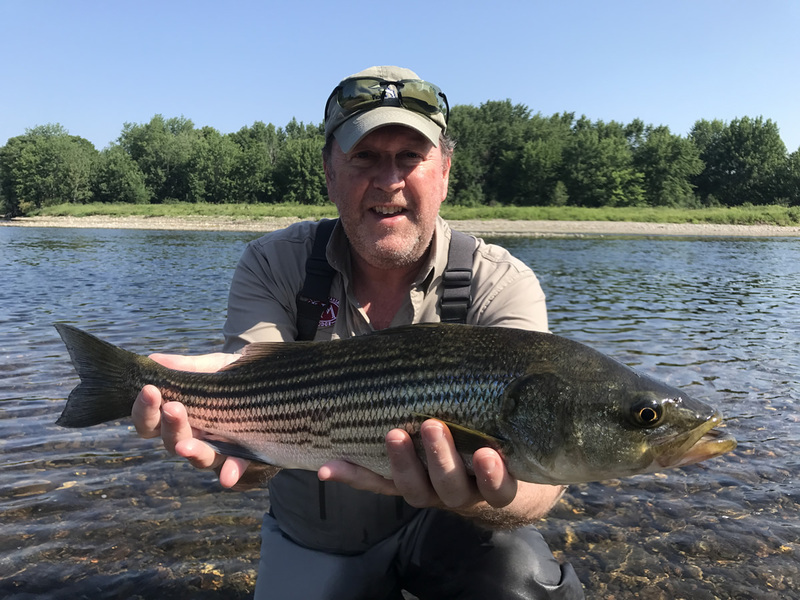 It is common to land a dozen or more of these aggressive wild Stripers in a single day. Anglers have a choice to fish with spinning rods and lures or artificial flys on your favorite salt water fly rod. In keeping with a reasonable conservation approach there is limited retention allowed so that you can help protect the species but still enjoy the flavour of this beautiful salt water delicacy. We adhere to strict conservation practices such as carefully releasing your catch, barbless hooks and using other general fishing techniques that will help limit human stress on the species. $475.00 per person per day. 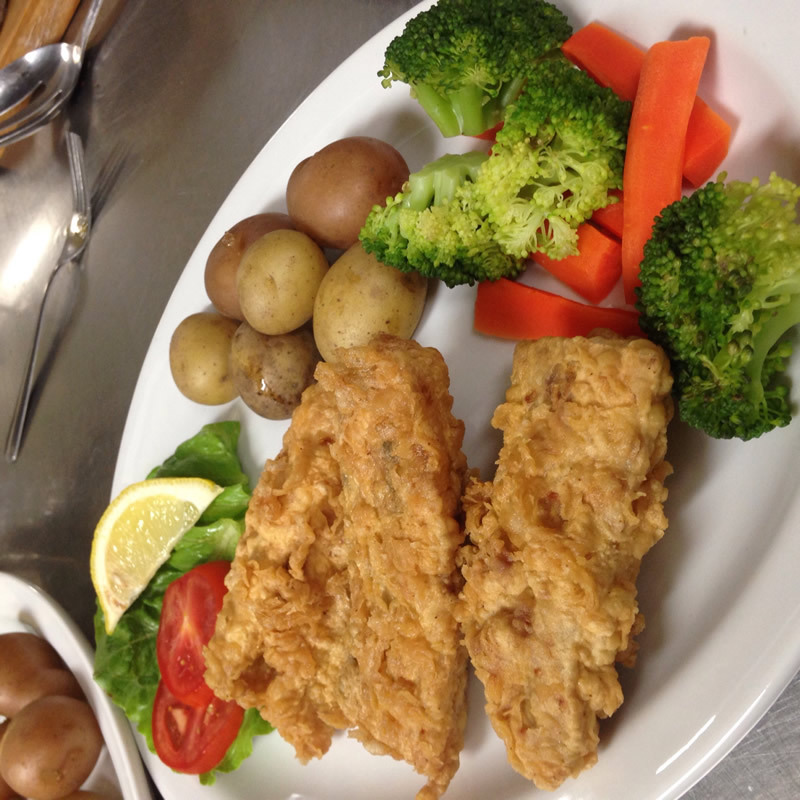 $50.00 per set per day. * Certain conditions apply – Contact Keith or Karl for details.